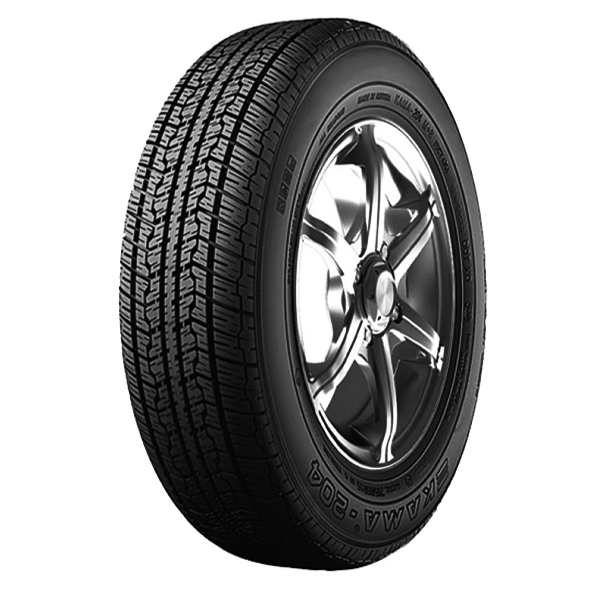 Passenger car tyre that is all season, which means it can be used in all weather conditions. Design is optimized to allow a good grip on dry and wet roads. The ribs are separated by longitudinal grooves, which provides efficient drainage of the water and improved resistance to aquaplaning.